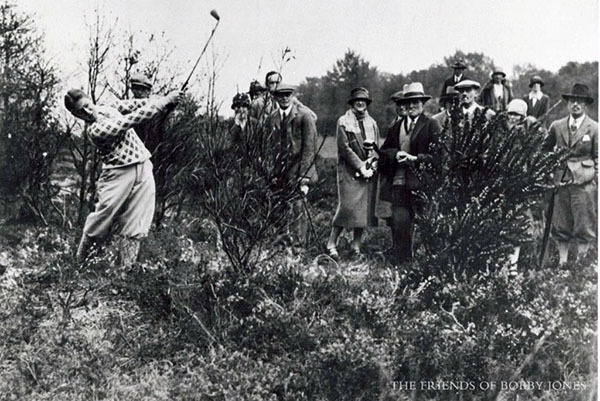 Bobby Jones (who later founded Augusta National) first played St Andrews in the 1921 Open Championship. During the third round, he infamously hit his ball into a bunker on the 11th hole. After he took four swings at the ball and still could not get out, he walked off the course. Six years later, when the Open Championship returned to St Andrews, Jones also returned. Not only did he win, he also became the first amateur to win back-to-back Open Championships. He won wire-to-wire, shooting a 285 (7-under-par), which was the lowest score at either a U.S. Open or Open Championship at the time. 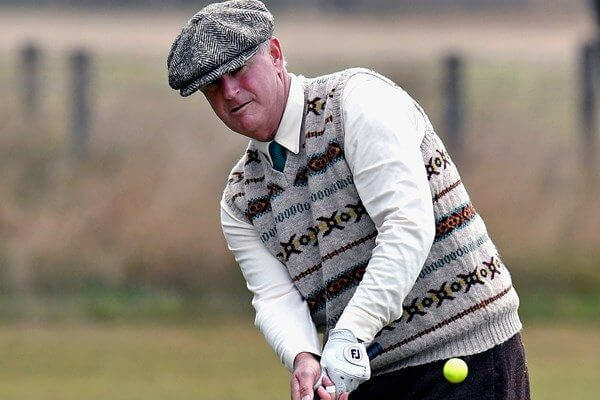 He ended up winning the tournament by a decisive six strokes. Loretto School children win World Hickory team event – net 54! The Loretto School children win the World Hickory Open better ball team event with a net score of 54! Founded in 1827, Loretto School is one of Britain’s leading co-educational boarding and day schools for boys and girls aged 0-18. 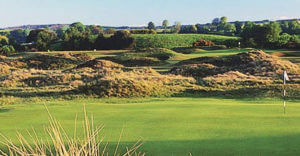 The School is set in 85 acres of leafy campus just outside Edinburgh, and is home to the Loretto Golf Academy. Loretto is well known for its emphasis on the development of the whole person, mind, body and spirit. Organised by Paolo Quirici, 2013 World Hickory Open Champion. 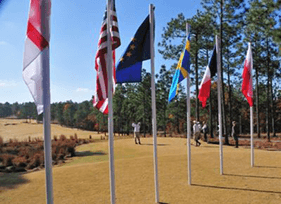 The U.S. Hickory Open (USHO) is the premier hickory golf tournament in the United States. 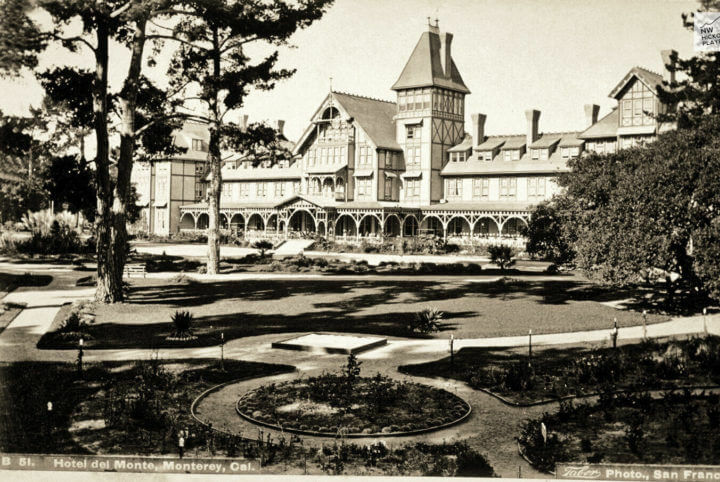 The U.S. Hickory Open is scheduled for July 10-12, 2017 on the historic Del Monte golf course in Monterey, California. NWHP is a co-host of this tournament, with Rob Ahlschwede serving as tournament committee chair. This will be the first USHO in the western U.S. 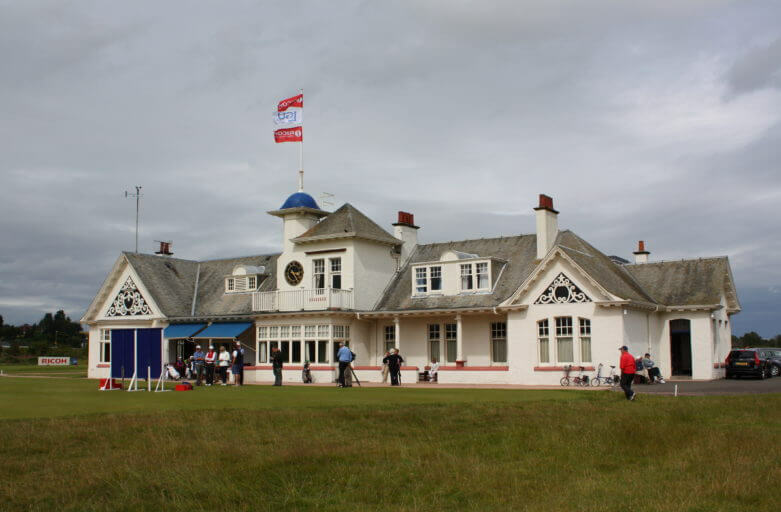 The opportunity to visit this grand old course, and perhaps get in a round at some of Monterey’s other notable courses (Pebble Beach, Spyglass, etc.) is all part of what makes the 2017 USHO something special. Make your plans now for Del Monte in July. 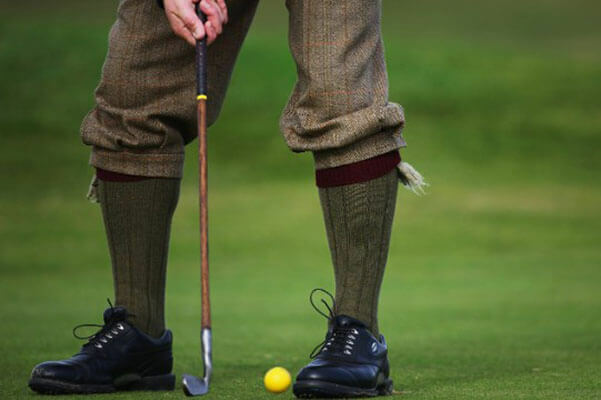 History, hickory golf, and the world’s No. 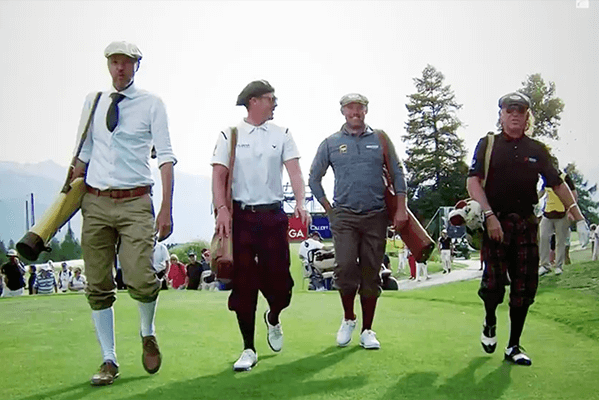 1 hickory golf tournament are going to take center stage in Monterey! The official registration form is available now. Don’t delay! After five highly successful years in Carnoustie Country, 2016 will be the final time the World Hickory Open will be played there – at least for the next year or two! 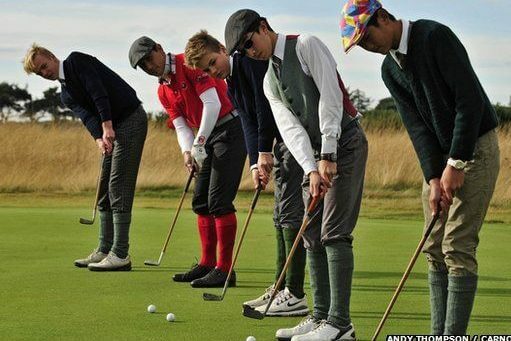 “Never say never,” said organiser and co-founder of the World Hickory Open, Lionel Freedman. 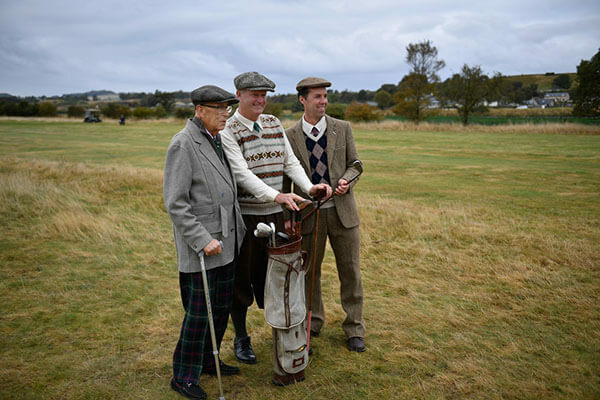 “We’ve enjoyed a wonderful five years of competing Carnoustie Country’s wonderful links courses, which are in and around the county of Angus, and we’re leaving on a high, with the World Hickory Open 2016 being played at Panmure from 10-14 October. 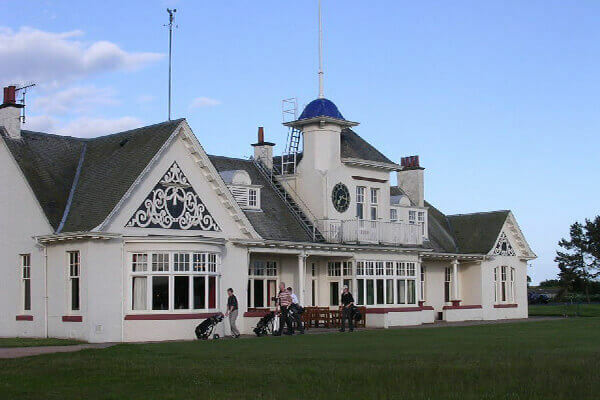 Carnoustie Country is home to over 30 golf courses – from championship links perched along the Scottish east coast to magnificent inland courses in the Angus and Perthshire glens.